The Concord office is now open Tuesdays, Thursdays and Fridays for the month of January and then will open Mondays moving forward. Call 603.715.2816 to schedule an appointment. Your first visit is extensive and will last for approximately 1 – 1 ½ hours. 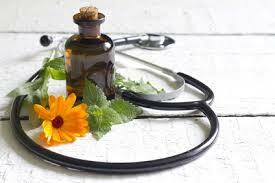 This will allow Dr. Hegnauer sufficient time to address each of your healthcare concerns. 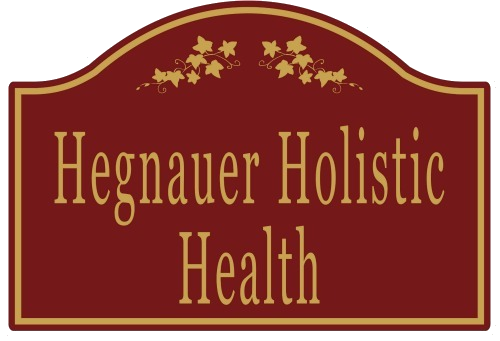 Dr. Hegnauer will take a comprehensive health history, perform appropriate physical exams, and conduct relevant in-house lab testing. Outside lab work will be ordered as needed. At the end of the first or second visit, you will leave with an individualized treatment plan. Depending on the scope of therapy and the complexity of the case, treatment plans may be broken down into phases. Prior to your first visit, please access the location on the website that best suits your needs, download and complete the affiliated forms. Also, if you have copies of your most recent medical records, please bring them to your first visit along with any medications or dietary supplements that you are currently taking. Return visits last approximately 30-60 minutes and are used to review lab results, evaluate health progress and to adjust treatment plans as changes in your health status occur, or as new information such as lab reports becomes available. These visits can also be used to perform in-office procedures. Payment is due at the conclusion of your appointment. We accept cash, check, VISA or MasterCard.